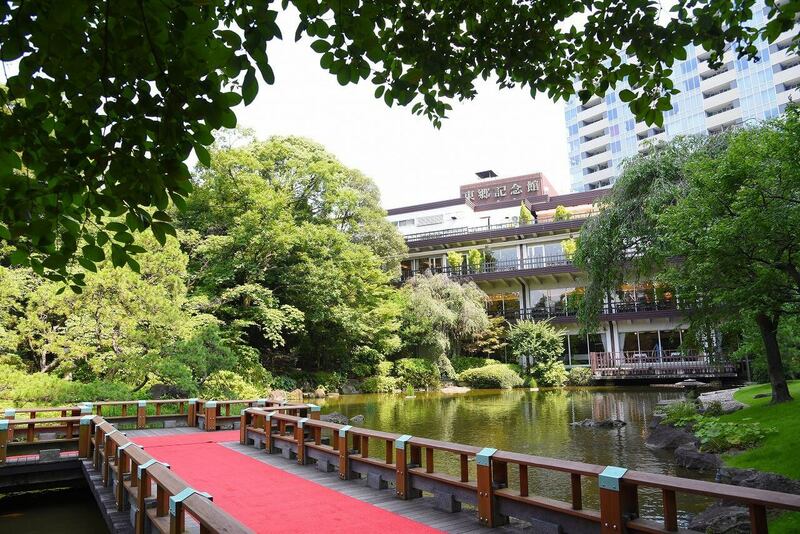 Tohnichi are set to open their Kagura beer terrace again this year at Togo Kinenkan, a wedding complex in Harajuku managed by the company with a history spanning over 40 years. It will be open for a limited time only, from July 18 to September 7. It will be just a five-minute walk from Harajuku Station sitting inside the green forest of Togo which spans approximately 33,000m². The main venue for the beer terrace will be Ae no Niwa, a banquet hall with modern Japanese décor where customers can also make reservations for groups. 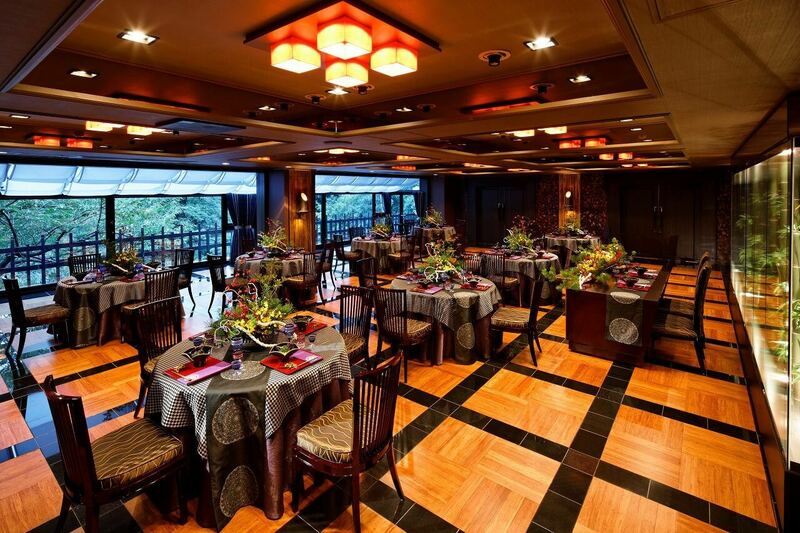 There are indoor seats as well as open terrace seats that face a Japanese-style garden. 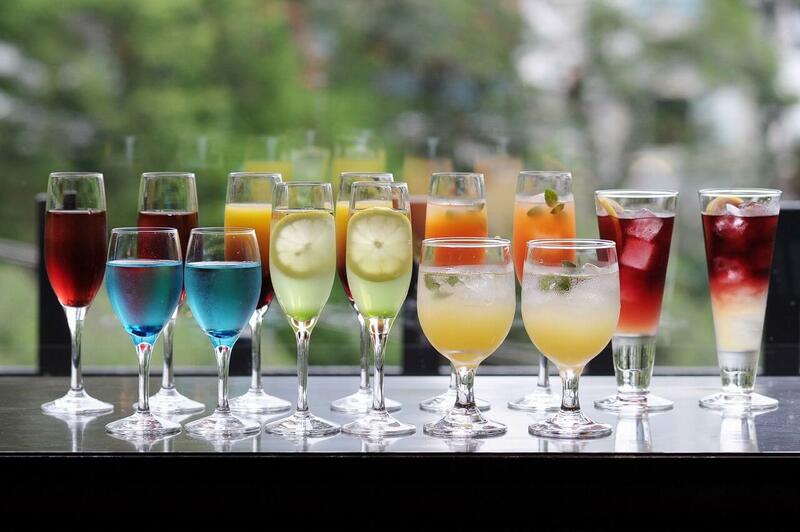 Guests are entertained with first-rate service thanks to the locale and can enjoy Japanese tradition and culture. 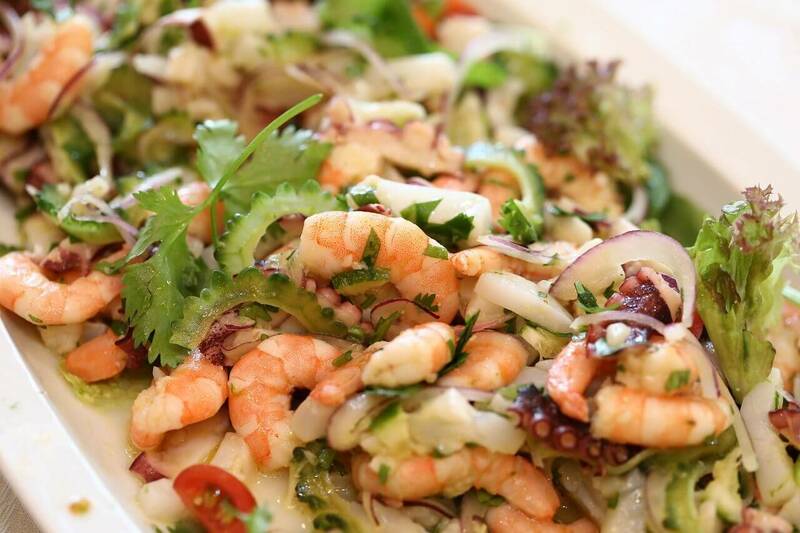 Pick from a buffet packed with high quality ingredients or head to the live kitchen corner which proves popular every year. 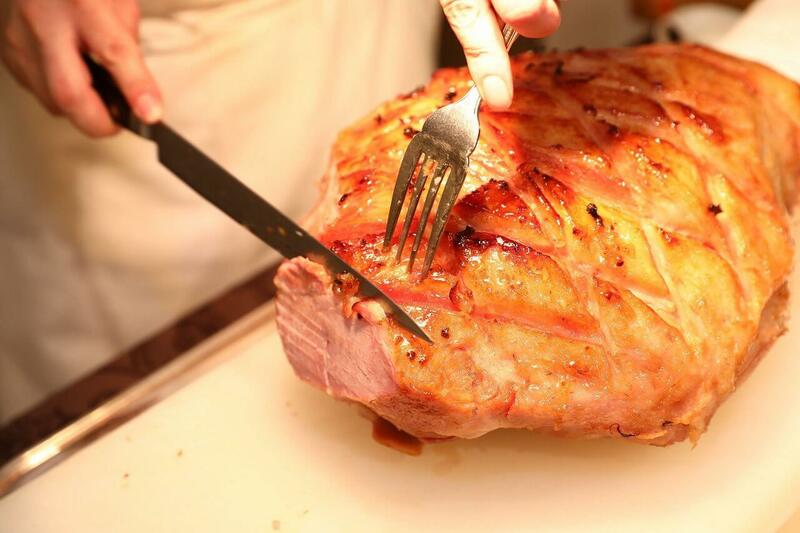 The chef can prepare ‘braised jambon’ right in front of you, or you can enjoy ‘aligot,’ a French-style mashed potato dish made with Fresh cheese. They will also serve special free cocktails made using 100% natural honey collected from the Togo Shrine site. Beekeeping has taken place at Togo Kinenkan since 2013 in order to continue protecting the 33,000m² natural environment. 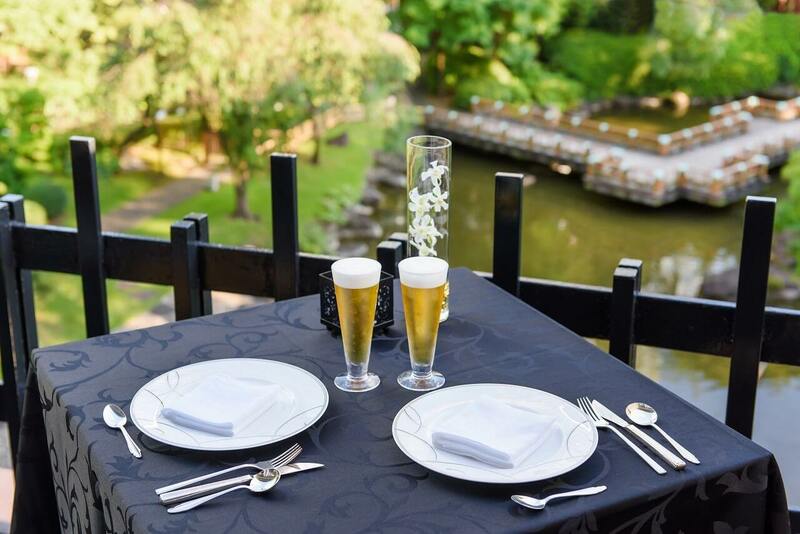 Surround yourself in the green forest of Togo by kicking back and enjoying a meal and a drink at the beer terrace.